This 30 year plan (2013-2023) defines seven strategic goals which include: quality of life, asset & financial sustainability, continuous improvement, environmental leadership, sustainable growth, and moving area. 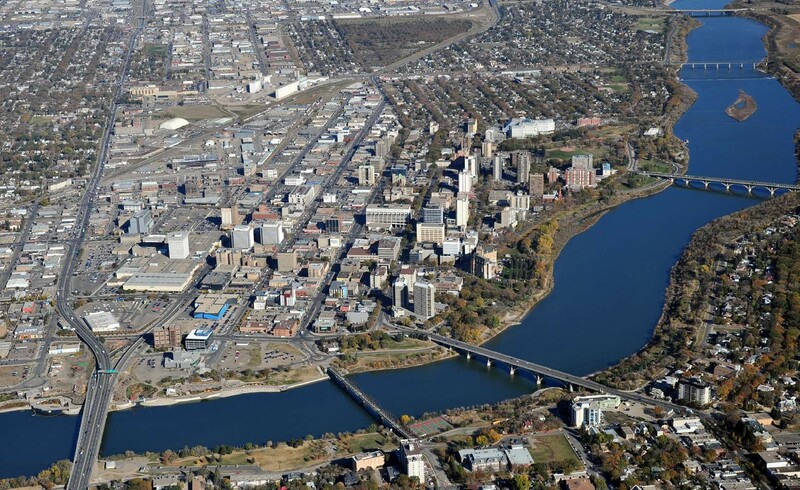 My interest in the plan isn’t solely as a resident of Saskatoon but also the impact these plans will have on the future of commercial real estate. Core initiatives start with corridor growth, transit and core bridges. The plan expands to include employment areas, active transportation, water & sewer and financing growth. This will certainly affect the way we lease and sell real estate in affected areas such as 8th Street, where a future rapid transit corridor may be located, for example. In our auto-centric community, post-war corridors have been well served by automotive traffic. Where they fall short, however is for walking, cycling and transit stops. The City warns that without meaningful change the 165 kms of major and minor arterials roads may discourage population. They suggest improving proximity to transit or investing in underutilized lands would be a good start. They have identified 8th St, 22nd St and Idylwyld Dr as the highest priority corridors to improve upon. Secondary priority roadways include 33rd St, 20th St. College Ave, Preston Ave and Central Ave. The last City tally on transit passengers was 9.5 million in 2013. This accounts for about 5% of daily traffic. While some areas like downtown and the university are well serviced, other transit areas are less attractive. The City is suggesting of moving away from a model where moderate transit services the most people to a system that would provide exceptional service along concentrated routes. A huge concern of the City is that without a plan to grow transit use they will continue to see a decrease in ridership. They estimate this could include more than 100,000 additional vehicle trips during peak hours over the next 30 years. 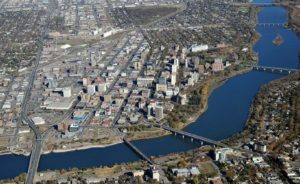 We’ve been rather spoiled in Saskatoon, where most trips from the farthest reaches average 20-30 minutes; the City warns this could increase by more than 300 per cent. A few concepts of the plan focus on the customer experience including the expansion of real time bus arrivals, mobile apps, ongoing website upgrades, and universally accessible bus stops. Lastly some of the most vital roadways in our Bridge City are addressed in this report. Core area bridges carry 96,000 vehicles per day since the opening of the Circle Drive South Bridge. Outside of building a new bridge to connect at approximately 33rd St and Preston Ave on either side, the City favours a combined bridge and transit plan. They advise we will need to maximize capacity of existing river crossings, implement a better transit plan and likely still develop a new river crossing outside of the North Commuter Bridge currently underway. The City spent countless hours poring over this report with unprecedented community input. I am hoping the short (5 year), medium (10 year) and long term (10 year+) plans do come to some kind of fruition. If not for the benefit of residents but also the businesses that serve them, a plan does need to be implemented if the City hopes to achieve a goal of truly growing to half a million people in the timeframe they’ve identified. Do you think it’s achievable?